Problem: A customer of a service, such as dry cleaning, must go to the business location to drop off an item and go back for pickup later. This requires both the person running the business and the customer to be present at the same time, twice. The location of the store front is not always at a convenient distance for the customer. Solution: A service company, dry cleaning for instance, places secure lockers in locations with convenient access for their customers. 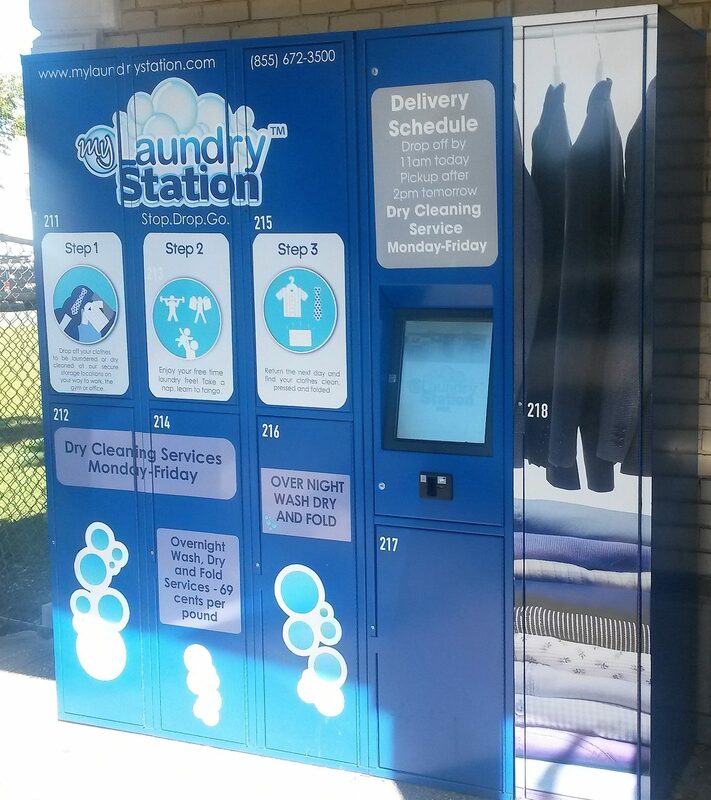 The customers can drop off dry cleaning items at any time 24/7 and electronically pay for the service at the locker kiosk. A receipt is emailed or printed. An email also goes to the dry cleaner, who picks up the order. Once cleaned, the clothes are returned to the locker and the customer receives an email with an access code. They can then pick up their dry cleaning at their convenience. The system records all transactions, verifying drop off and pickup in both directions, as well as payment and order status. 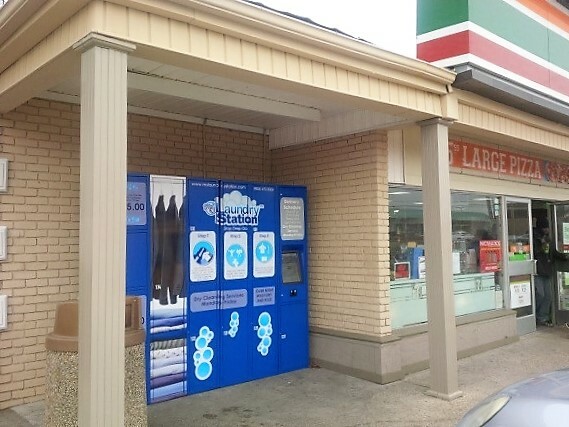 DeBourgh’s Experience: DeBourgh partnered with Laundry Station Services of New York (LSS) to design and build lockers for My Laundry Station, a New York dry cleaning company. LSS offers this locker solution to dry cleaners and other similar businesses nationwide. DeBourgh will work directly with service companies in other industries with similar needs for asymmetric pickup and delivery. If you’re looking for this solution, something similar, or a partner with expertise in fabricating metal lockers for asymmetric pickup and delivery, please contact us.